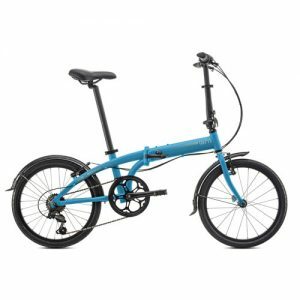 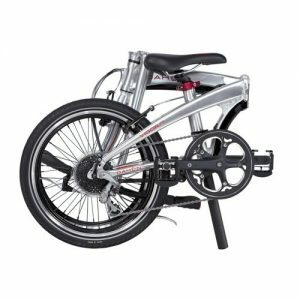 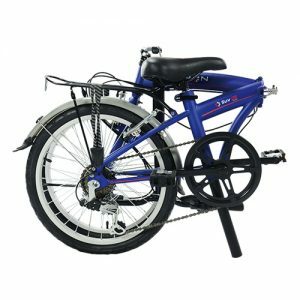 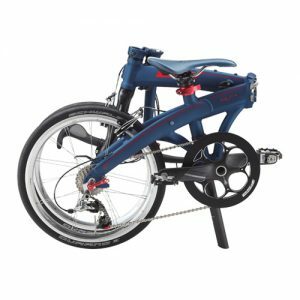 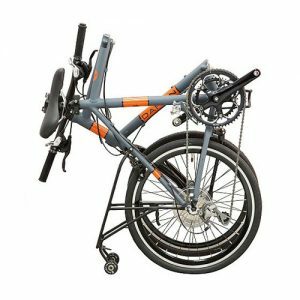 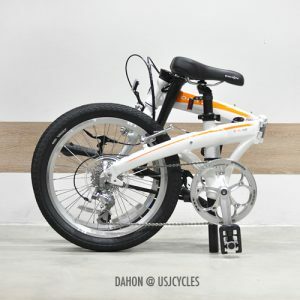 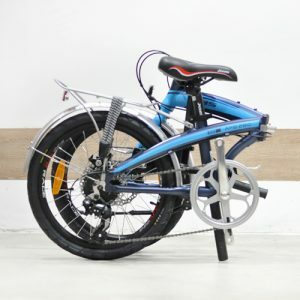 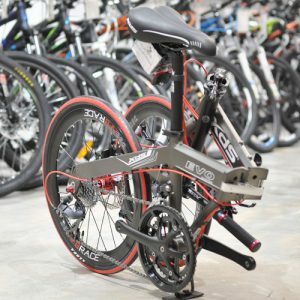 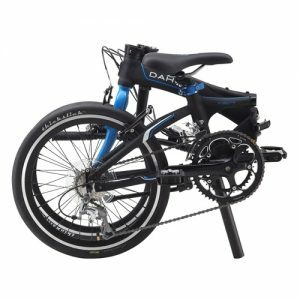 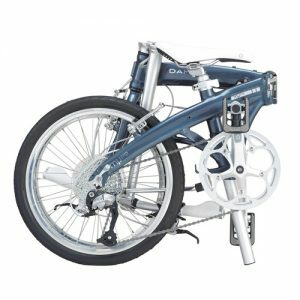 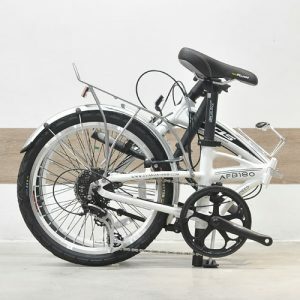 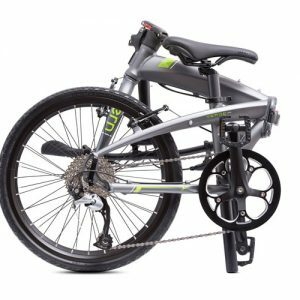 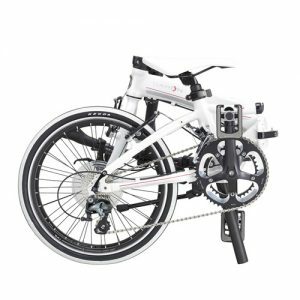 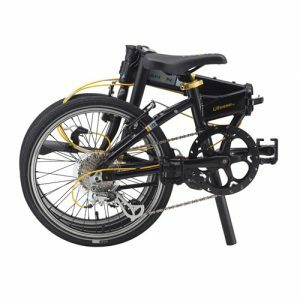 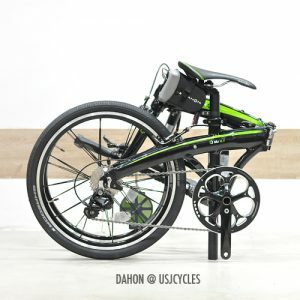 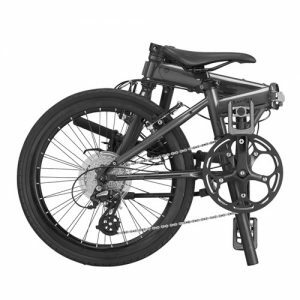 The Tern Link B7 Folding Bike brings our core technologies to a bike with an amazing price and even better ride. 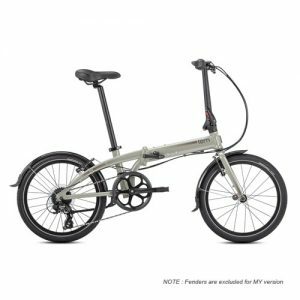 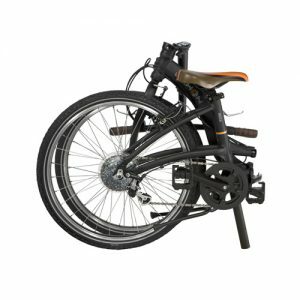 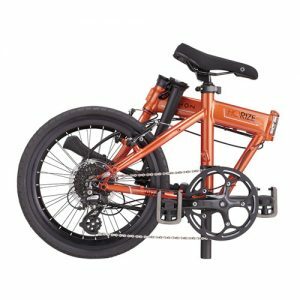 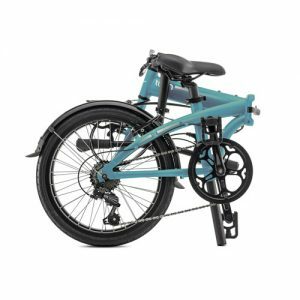 With unique folding technology, versatile gearing, and comfortable tires, the Tern Link B7 is the People’s Choice. It folds fast, and folds small—so that it’s always easy to tuck away or take with you. 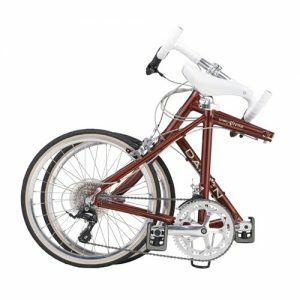 Tires Impac StreetPac, 47-406 / Kenda Kwest, 20 x 1.75"